About Our Rescue Group. Who We Are. 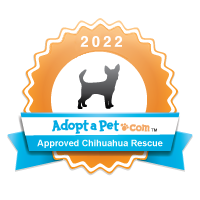 DogZone Rescue is a group of individuals who are dedicated to ending the pet overpopulation and senseless killing of adoptable dogs. Our foster dogs come from shelters throughout California; we also take in strays off the streets and owner surrenders. We work closely with private Foster homes that are critical to continue our mission to save these precious animals. 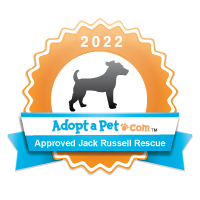 We are all unpaid volunteers, and 100% of the adoption fees go towards caring for our rescued dogs. 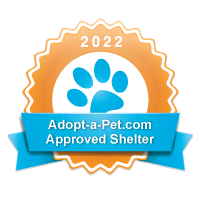 It is our mission to rescue and provide safe haven to as many abused, abandoned and unwanted dogs as we have room for. These dogs would otherwise die in kill shelters or on the streets or meet any number of horrible ends that befall the unwanted. ​We don't discriminate; we save dogs, regardless of its age or condition. Prior to every adoption, all of our dogs will be spayed/neutered, current on all vaccines, rabies, dewormed and microchipped. We rescue, nurture and place Senior Dogs & Special Needs Dogs, along with the young and healthy. Here you will find a variety of breeds and ages. 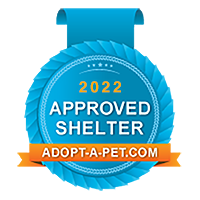 Complete Vetting is provided to our foster dogs including Microchip, up to date on Vaccines, Wellness exam, Spay or Neuter. We have a network of knowledgeable people who have been in rescue for many years who can guide you as you help save a life. While in foster care we learn their personalities and temperaments as well as work with them on crate training, house training and basic house manners. Then we help our adopters while the dog settles in. We are also always looking for dedicated volunteers that would like to help. In addition to foster homes we always can use help with transports in your area and home visits. If you are able to dedicate a few hours each week, we would be happy to have you join our team. DogZone Rescue is a registered 501(c)3 Non- Profit who saves unwanted, abused and abandoned dogs and places them in loving and responsible forever homes to live out their lives as cherished family members. We would love for you to join us by adopting a dog, volunteering as a foster parent or donating your time for other needed volunteer positions with the rescue. ​Be A Hero, Save A Life.